Here at Advancells, stem cell treatment is offered for all the forms of arthritis, including AS, by re-infusing back patient’s own cells isolated from the richest autologous tissues such as Bone Marrow and/or Adipose Tissue for achieving successful results. The non surgical process, stop the progression of the damage associated with autoimmunity of the body’s own immune system by regeneration of the new cells that alters the need for having dangerous steroidal drugs with the hazardous side effects or painful joint replacement surgeries. Thus Advancells, has been effortlessly treating individuals overcome all their arthritic issues and degeneration problems to achieve a better quality of life and health. 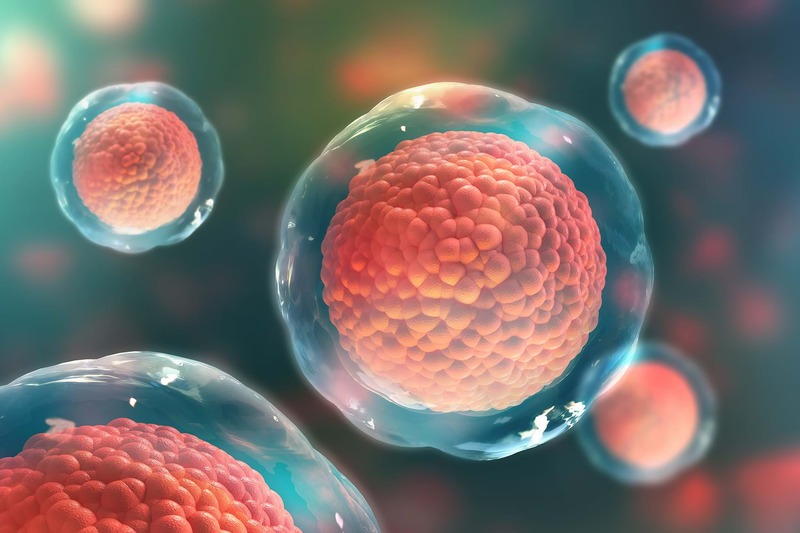 These stem cells when injected inside the site of injury, can initiate cascade of immune responses to facilitate repair of damaged cells and regeneration of new cells that have been lost due to faulty process. 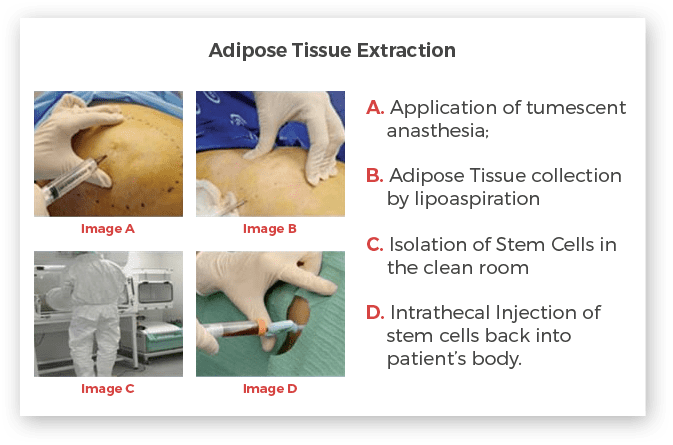 Advancells is facilitated by prodigious prospects of stem cells in treating various diseases, hence we are constantly updating our knowledge to suit unique specifications of each patients. Our top priority is to provide very comprehensive, tailor made treatment pattern with the maximum recovery. 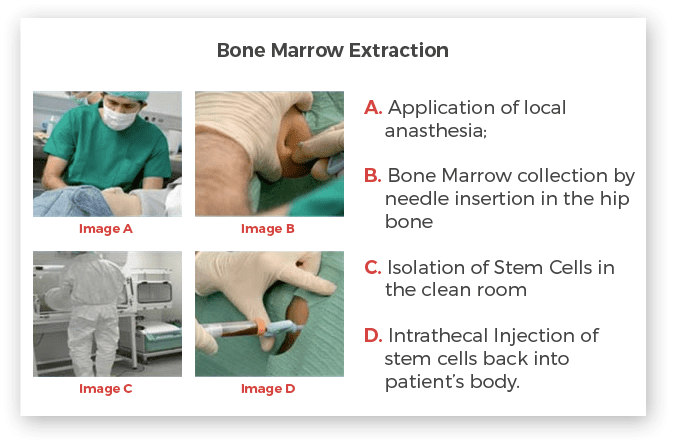 As a part of our treatment, patient’s stem cell are obtained from two sources adipose-derived stem cells (ASCs) and bone marrow-derived stem cells (BMSCs). Sometimes we may use a combination of both, depending upon the assessment. Intravenous Injection:– Stem cells will be infused into the body, by infusing through the vein. Intra-thecal Injection:– Stem cells will be infused, into the cerebro-spinal fluid of the spinal cord. This route is most popularly known as Lumbar Puncture.